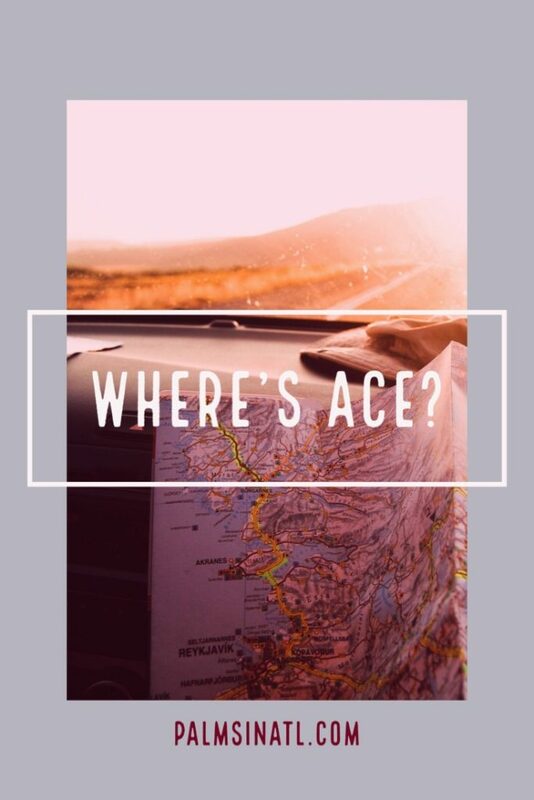 “So, where are you now Ace?” A question I’ve answered at least 50 times in the past month. Before I answer it again here, let me start with an apology to my blogging bestie and our readers. Sorry for leaving y’all hanging. During the past 6 months, I lived a version of my best life that did not include blogging. So it’s only right for my first post in a while to be a life update. Well, I turned 30. My last post was a list of 30 things to do before I turned 30. The celebrations were mad real, and I squeezed in some self reflecting. One of the things on my list was to catch up with an old friend over a cup of coffee. That meeting turned into a job offer, but we’ll get to that later. Ya girl went to summer camp. I successfully completed the second summer of my own camp, in addition to being a camp counselor for a month in Texas. 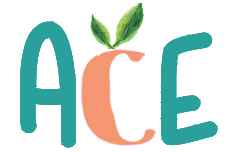 At the ACE Summer Camp, we planted a community garden and learned the importance of our words. At camp in Texas, I taught creative crafts and archery. My days included table manners, limited cell phone access and lots of singing. I’ve always wanted to be like the twins in the Parent Trap. It’s never too late to follow your dreams, fam. In addition to meeting some special girls and young women, summer camp opened my eyes to another version of my best life. For example, I can function perfectly fine without alcohol for a month. If you know me, you’re laughing. If you don’t know me, you’re genuinely concerned. Living for anyone but myself is dangerous. I spent an aggressive amount of time this summer being stressed over things out of my control. The energy wasted worrying about other people’s thoughts and actions should’ve been used to focus on myself. The process of growing, healing or being happy is hard. It’s not a vacation that’s over as soon as you’re back in the real world. Once you’re there, the work continues. Explaining my camp experience is hard, because I feel so different even though I was only gone for one month. Camp allowed me to unplug and be active. It’s like the universe hit a reset button. I’m back on a schedule, more grateful for MY life and loved ones, and (a little) more patient. It feels good! 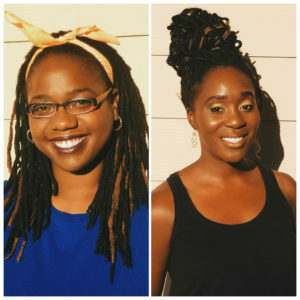 Back in January, I accepted an opportunity to travel with three other women with a media company, Connections Media. (This is the job offer I mentioned earlier.) Connections is a multimedia experience with a goal to reveal the similarities of the human experience. The project has multiple parts including a video series, music series, book and mentor program. First stop? Austin, Texas! Then we’ll head to New Orleans, Nashville and New York. I get to see my favorite artist, in my favorite city with (some of) my favorite girls. Yep…the Queen Bey in New Orleans. This list could go on and on, but I’m honestly annoyed by the amount of times “I” was said in this post. Just know that a new job in new cities will bring lots of blog content.